can make hot water (not boiling) even on cloudy days. But even on a sunny day I cant get enought water for a proper cup of tea! Is it broken? 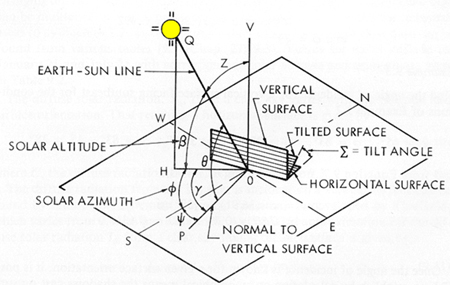 one thing to remember is that the azimuth and latitude you are in is important, please see this diagram to help you set up your solar kettle.